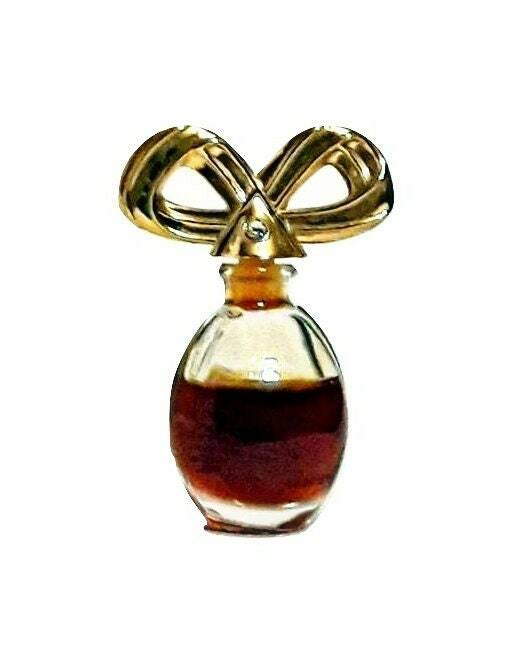 Vintage early 1990s White Diamonds by Elizabeth Taylor 0.12 oz Parfum Splash Miniature Perfume Bottle. 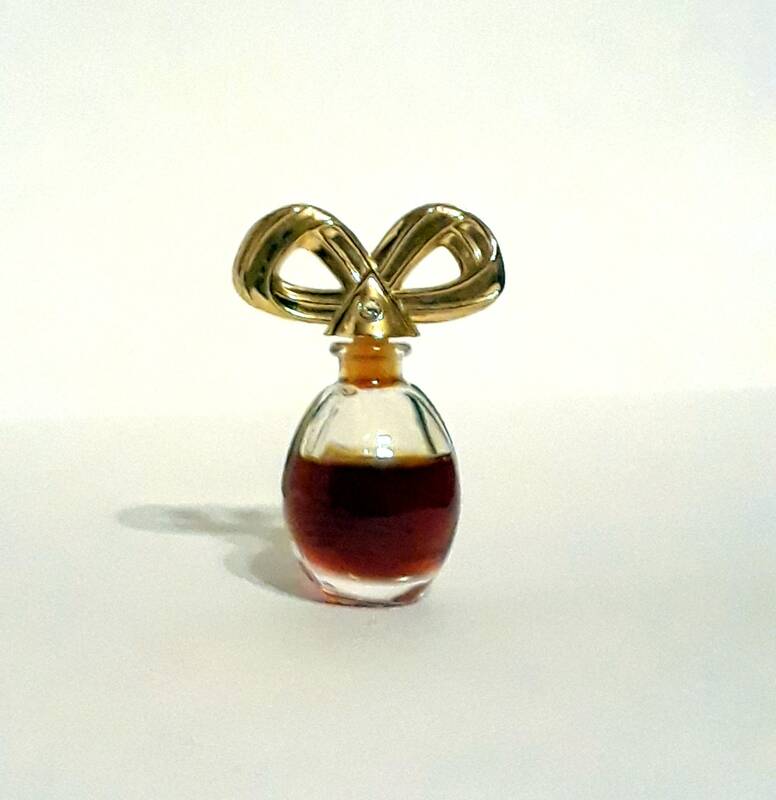 There is 50% of perfume still left inside of the bottle. The bottle stands 2" tall. 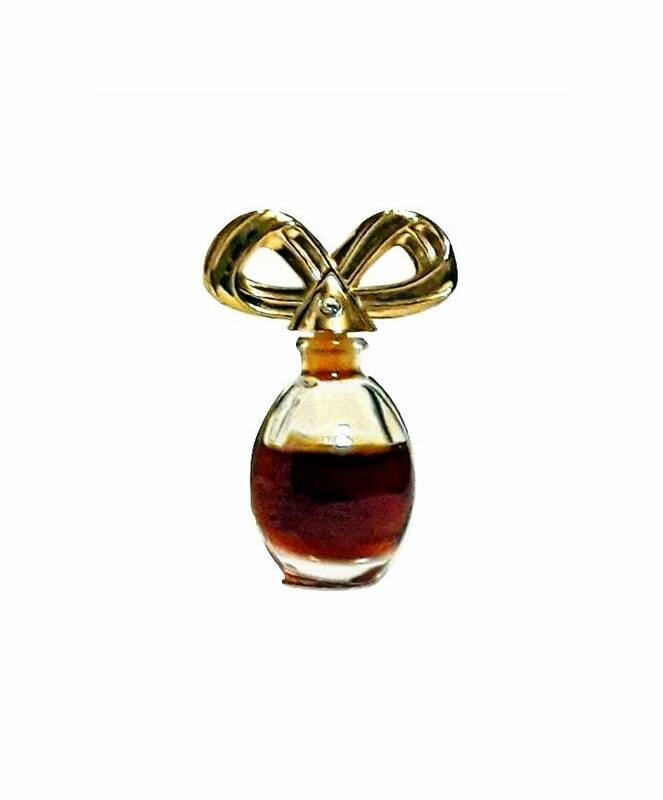 Launched in 1992, It is classified as an aldehydic floral fragrance for women.